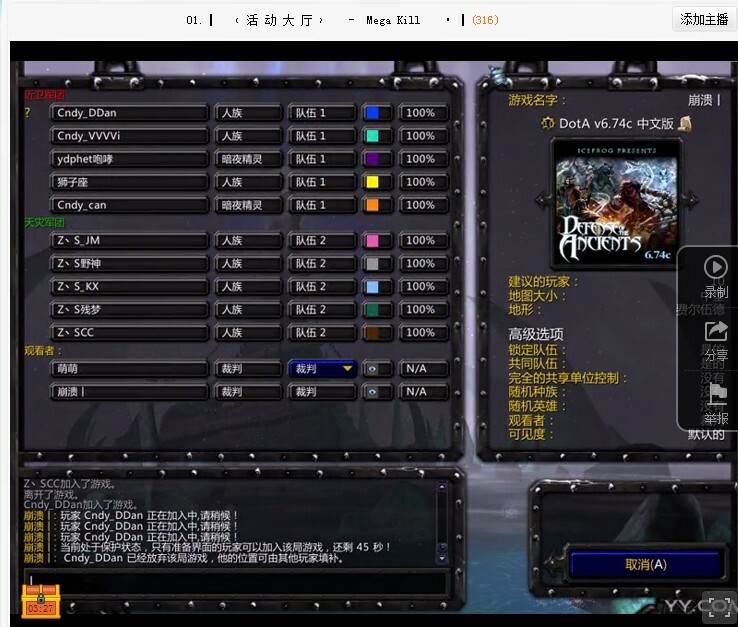 Organized in a grassroots fashion by forumgoers on Baidu’s Tieba forums, a 242-team Dota league and tournament for university and college teams took place this month, partially celebrating Baidu Tieba’s 9th anniversary, and partially to bring together the massive grassroots fanbase of Dota in China. According to this link, teams representing many major universities and academies around China, plus many other teams from lesser schools and colleges, participated in the first group stages, played at a Best of 1 format. Speaking of grassroots — this was organized entirely through coordination between the “Universities and colleges” forum on Baidu Tieba in collaboration with each individual school’s forum, plus the “Dota” Tieba forum, and picked up by Baidu themselves, who chose to feature and support this event as one of the ‘Tieba 9th Anniversary events‘. To help teams and forumgoers spread the word, they also gave out promotional posters to the top recruiting forums. As of today, the competition has ended and we know that 21 teams advanced from the group stage, these 4 teams made it to the semi-finals, and these 2 teams made it to the finals, with team Cndy taking the title. Interestingly, it seems the version of Dota they used was 6.74c. Pingback: iG on their way to selecting a second Dota squad: “Hundred battles makes a god” — the iG second team selection series « Dota 2 CN — Dotaland!